The consortium of partner scientists has now decided about the topic for 2019. GAME will focus on microplastics again. 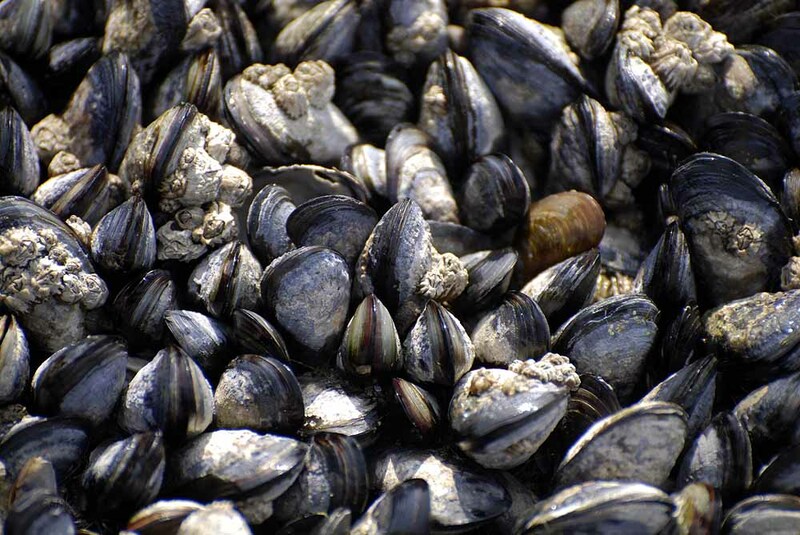 This time we want to investigate whether there is a difference in the effects of microplastic particles and natural seston components on benthic filter feeders such as mussels. The experimental approach will be similar to the microplastic studies GAME realized in 2014 and 2016. We will use the same methods, but will now include a reference material that is not a polymer. 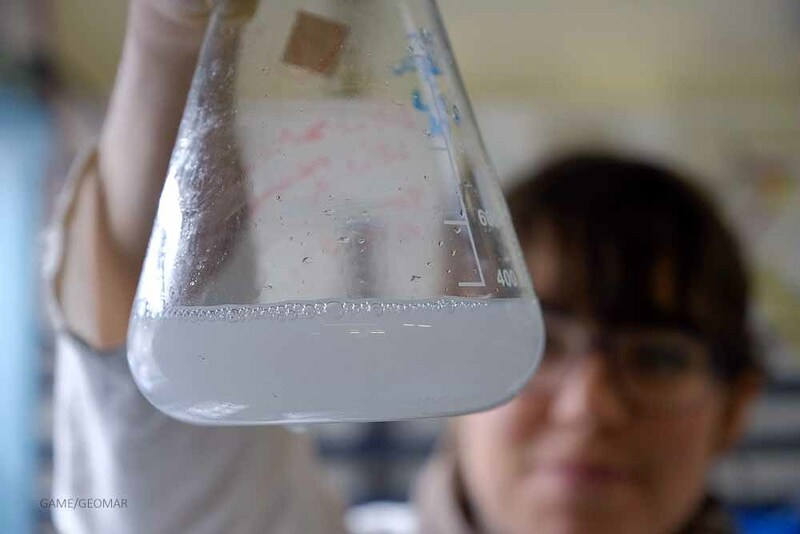 The question behind the project is whether microplastics have an inherent quality that make them different from natural particulate matter that filter feeders are commonly exposed to, for instance when they live in estuaries that experience high sedimentation rates. GAME is still looking for student participants for this project that will start in March 2019. Benthic filter feeders such as these blue mussels filter particulare matter from the water column. They are therefore predistined to ingest microplastics into their mantle cavity and also into their intestinal tract. 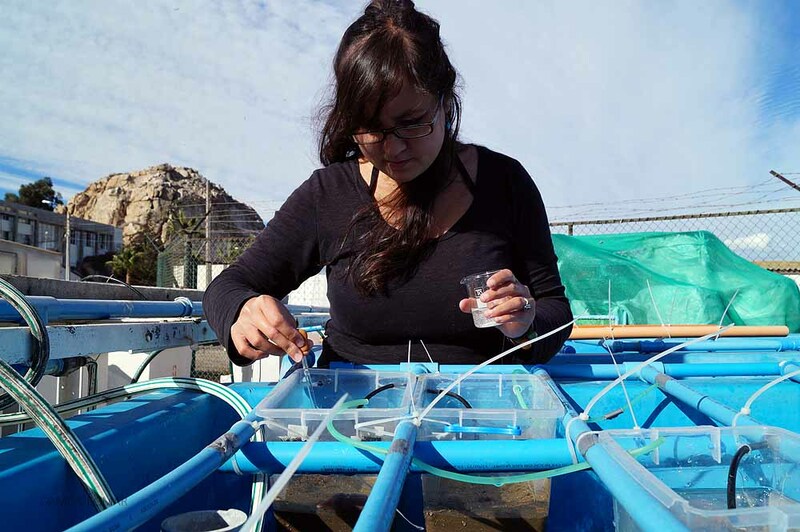 In an experimental approach we will expose mussels and other filter feeders to defined concentrations of microplastic particles and a comparable natural seston component.